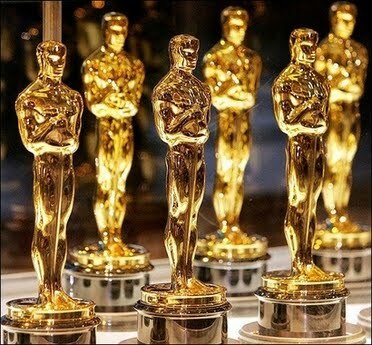 Alright everyone, the Academy Awards are on tonight, so in the spirit of things, I present to you my and Hollywood Bound and Down's Oscar predictions for every category. 17/24 correct. Not amazing but there were a few surprises in there. There you go. Tune in tonight to the 2010 Academy Awards on ABC (that is, if you're not a Cablevision subscriber).